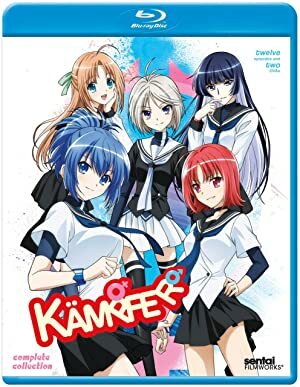 MVM Entertainment’s latest DVD (and Blu-ray) release is non-other-than Kampfer, which is german for fighter; so is this DVD a Champion or is it a knock-out? Let’s find out in our DVD Review of Kampfer – The Complete Collection. 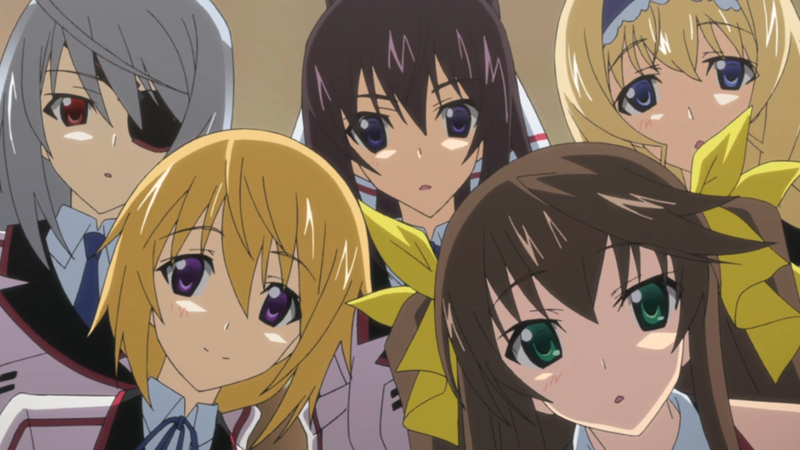 Plot: Natsuru used to dream of being a lady killer. Instead, he got turned into a Kampfer – a lady who’s supposed to fight and kill other girls in mortal combat! That would cause enough problems all on its own, but it turns out that his best childhood friend swings the other way and she has a crush on her new body. Not to mention, his school has separate sections for boys and girls, and now he’s enrolled in BOTH of them. And the rumor-mill has it that he’s dating herself. Then there are those other pesky Kampfers who want to “take her out.” He’s just not sure which ones mean “on a date” and which ones mean “permanently”! Things get even trickier when Natsuru allows himself to be convinced that it’s a good idea to move in with three other Kampfers for their “mutual defense.” Getting in touch with your feminine side’s a full-contact, no-holds-barred, Amazon action-fest as Natsuru must become a full-fledged wonder woman or die trying!